Whether it is over mixing bowls, the stove or the kitchen table, so many memories are created in the kitchen. Cooking brings people together. Elise Bauer, creator of Simply Recipes knows this, and has dedicated her site to tasty, high-quality recipes using ingredients you probably already have in your kitchen. 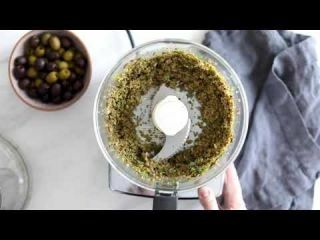 One of Elise’s favorite ingredients is California Ripe Olives; the unique flavor profile lends itself well to so many dishes from breakfast to dessert and everything in between.